Purchasing a high-quality photo printer is beneficial for individuals who need to print their digital photos as a hobby, to preserve memories or for their profession. 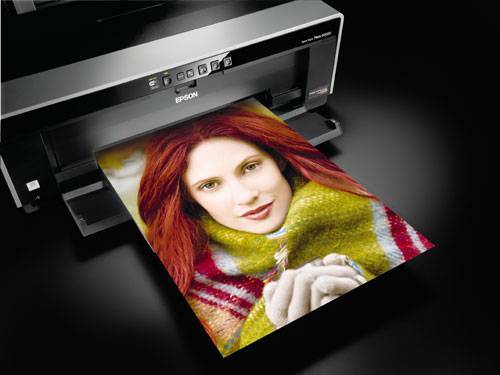 There are several photo printers available that fit many budgets and provide desired functions. Individuals who print many photos and desire professional quality prints may find the R2000 is a dedicated photo printer that fits their needs. 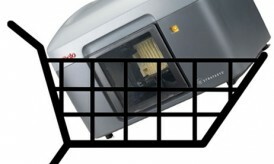 The R2000 can cost up to $600, but offers some of the widest versatility in photo printing. 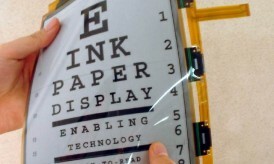 Sheets of paper up to 13 inches by 9 inches or roll paper up to 13 inches by 44 inches can be used. Matte or glossy finishes are no problem for the R2000 and neither is printing on canvas. The photo printer uses individual, large-capacity ink cartridges, which makes replacing ink easier and more affordable. Instead of replacing one multi-color cartridge and wasting the remaining ink, individual colors can be replaced as needed. The R2000 supports USB, Ethernet and Wi-Fi connections. Pigment ink provides superior performance for printing vibrant colors and realistic skin tones. The MG8220 is useful for individuals who want a printer that is primarily geared toward high-quality photo printing, but also need to print some routine documents. For $200 to $300, the MG8220 offers wired and wireless connectivity and the ability to print photos without a computer; photos can be printed directly from flash drives or memory cards. Prints can be made up to 8.5 inches by 11 inches, and an especially unique feature of the MG8220 is standard 35mm film and slides can be scanned. Inks are pigment-based and are individual cartridges. Document printing is simplified with automatic duplex printing. 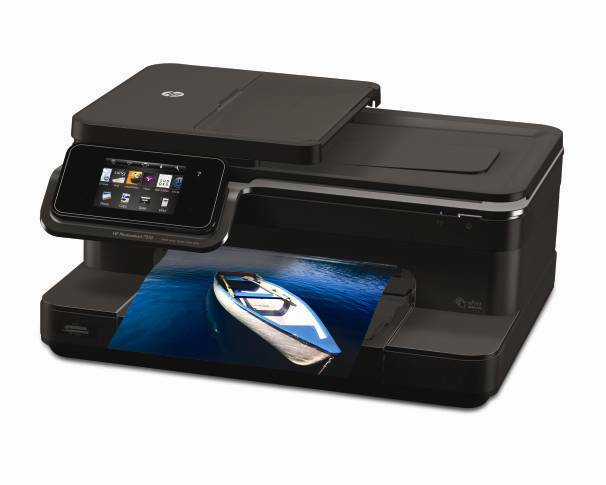 The MG8220 also supports wireless printing from compatible mobile devices. 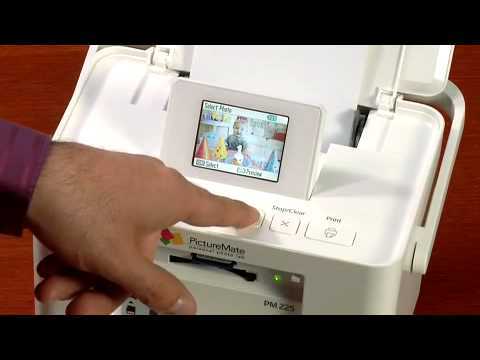 The Photosmart 7510 combines the importance of good quality document and photo printing into one machine, for $200. Realistically colored photos can be printed up to 8.5 inches by 11 inches on various types of photo paper and other media. Wired and wireless connections to a variety of devices, including media cards and wireless phones, can be used. The Photosmart 7510 uses separate ink cartridges and users can choose to purchase high-capacity cartridges for more economical printing. 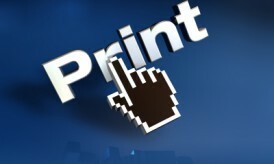 In addition to photo printing, users can print standard documents, scan and fax. Faxing occurs through the internet, which can be useful for individuals without a standard phone line. 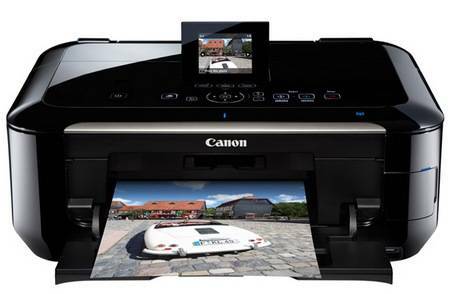 The Photosmart 7510 also has automatic duplex printing. The MX892 is a genuine all-in-one machine with high quality printing, geared toward consumers that need multiple functions at a reasonable price. For less than $200, photos can be printed up to 8.5 inches by 11 inches from computers, cameras, memory cards or compatible mobile devices. The MX892 uses five individual ink cartridges for easy and economical replacement. Although the MX892 is a quality photo printer, it is equally useful for home and home office environments. 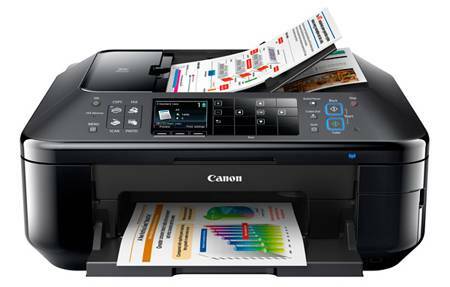 Users can print documents with automatic duplex printing, in addition to copying, scanning and faxing. For individuals who need a combination of quality photo printing and portability, the PictureMate Charm is available for approximately $200. Users can edit pictures on the color screen before printing from cameras, memory cards or Bluetooth enabled devices. Single prints can be made up to 4 inches by 6 inches. The Charm is also capable of printing multiple pictures per page or proof sheets. A rechargeable battery can be purchased separately for photo printing at any location.